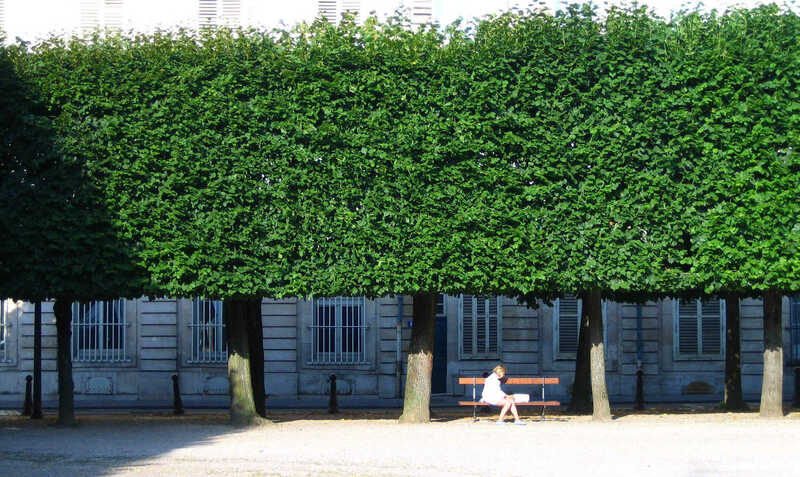 The French term ‘allée’ is used in many parts of Europe when referring to tree-lined ‘ways of passage’ in parks and gardens, in towns or in the country. 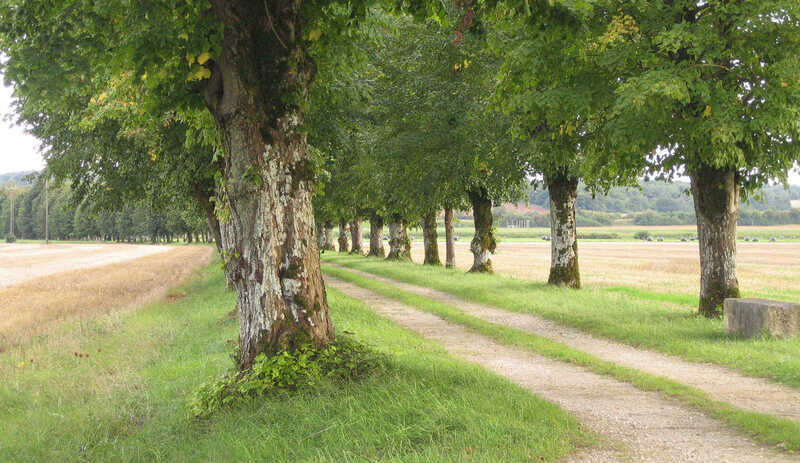 In the context of landscapes, ‘avenue’ has the same meaning in English. ‘Avenues’ (or ‘tree avenues’) are thus ‘ways of passage’—paths, streets, and roads, but also canals—lined with rows of regularly spaced trees. 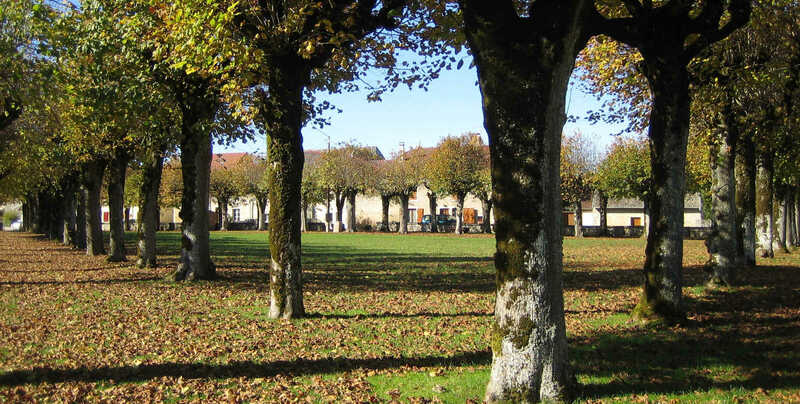 Avenues (in this sense) constitute an important cultural, natural, and landscape heritage in France, Europe, and beyond. We are avenue lovers, determined to showcase this valuable heritage and convinced it is an asset for all of us. The board is made up of: Eric Mutschler, chair; Isabelle Kauffmann, secretary; Danièle Saget, treasurer; Qing Liu ; and Françoise Spells. Chantal Pradines, expert on avenues in France and in Europe, is executive director.